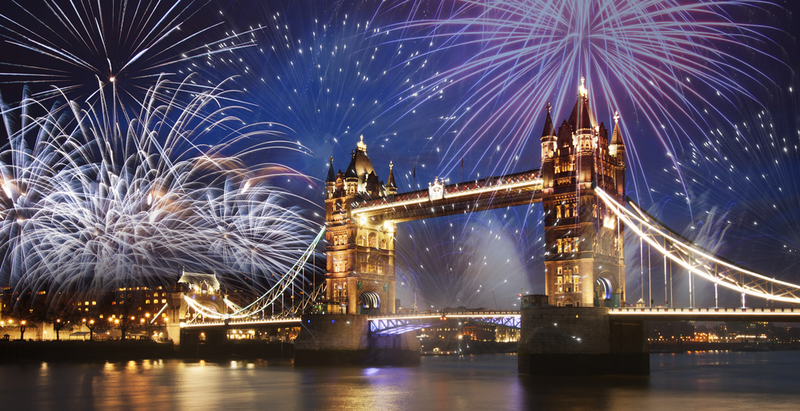 Panoramic views of London's iconic fireworks means this exclusive sell-out event is set to impress. 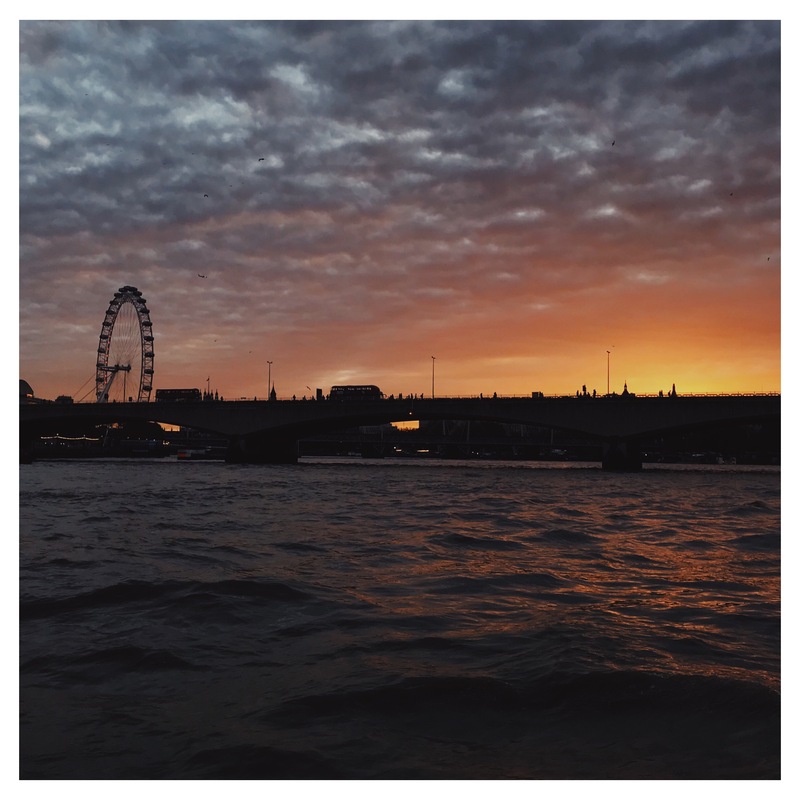 Bringing glitz and glamour to the River Thames the Pride of London is a stylish venue providing the perfect surroundings with everything you need this New Year's Eve. 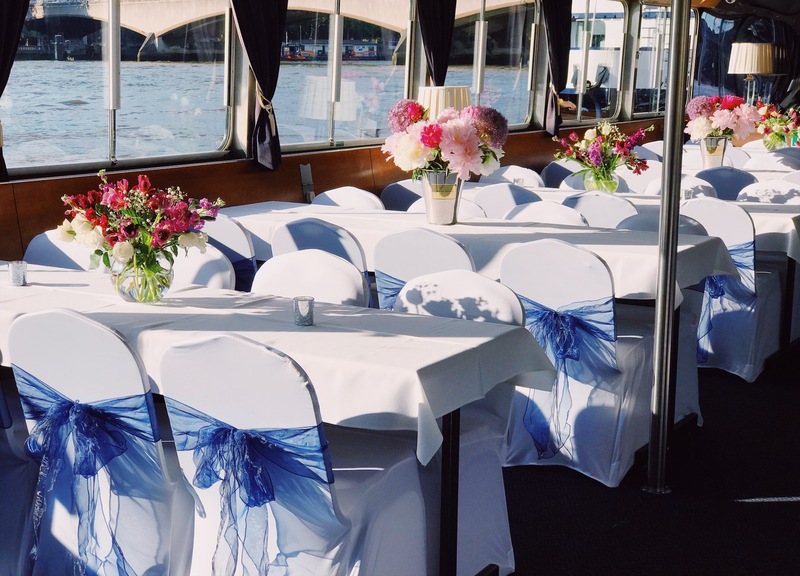 Your evening cruise through the city begins with a champagne and canapé reception followed by a 2 course seated meal. 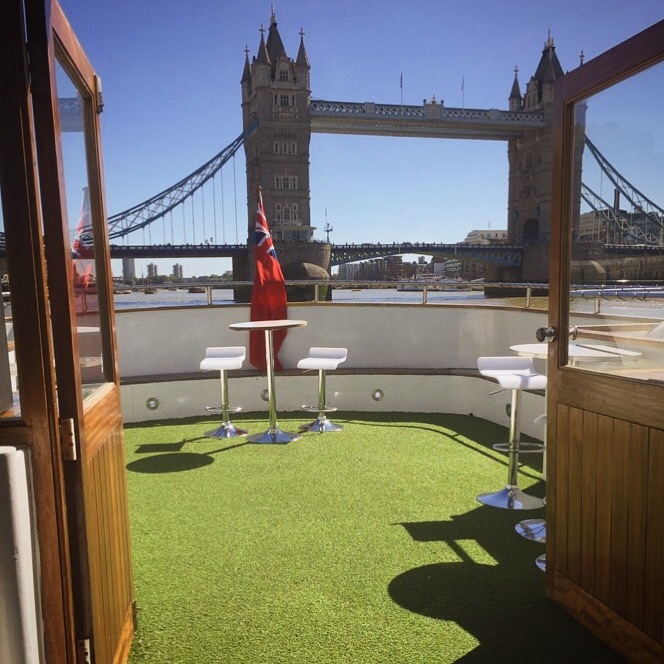 Soak up the atmosphere on-board whilst enjoying a refreshment from our fully licensed bar that offers a variety of spirits, beers, wines and soft drinks. Dance the night away on our spacious dance floor to our talented in-house DJs, before counting down the new year under Big Ben enjoying breath-taking views of the NYE firework display - after all, you have got the best seat in London! 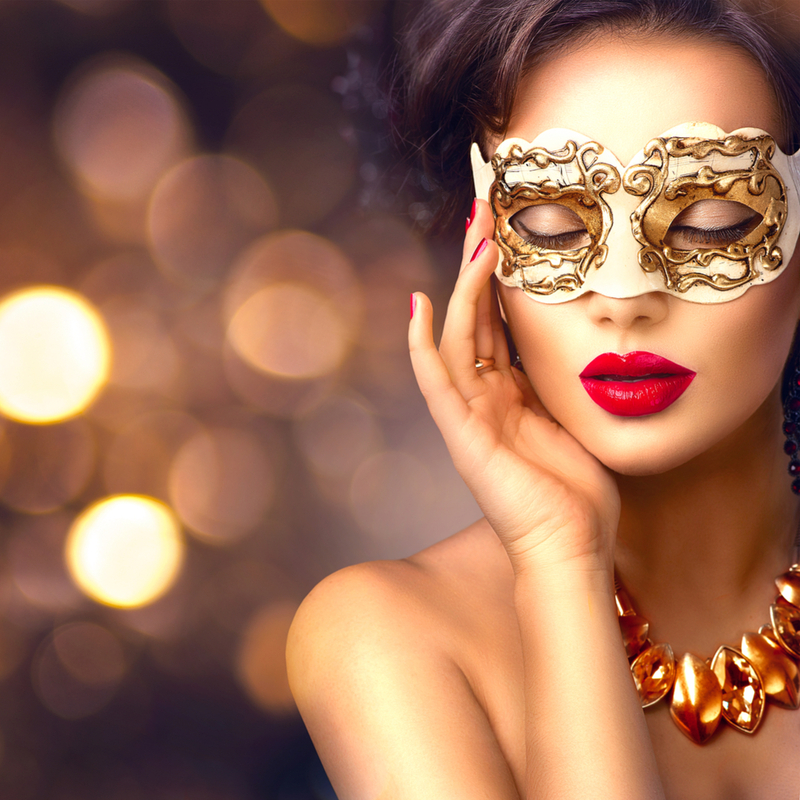 This VIP experience will undoubtedly be a fabulous way to enter the new year! *Excludes premium spirits, shots and champagne although these can be purchased separately. 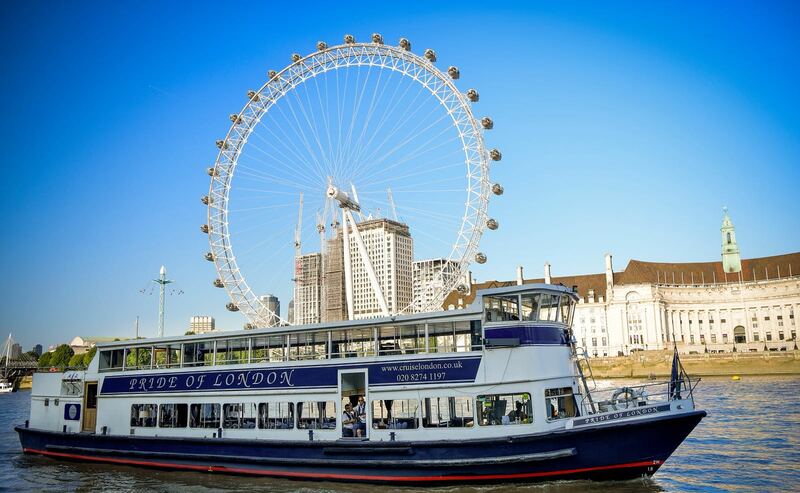 Admission on-board the Pride of London for the Luxury New Year's Eve Boat Party. Ticket price admits 1 guest and is all-inclusive of 2 course meal and drinks. 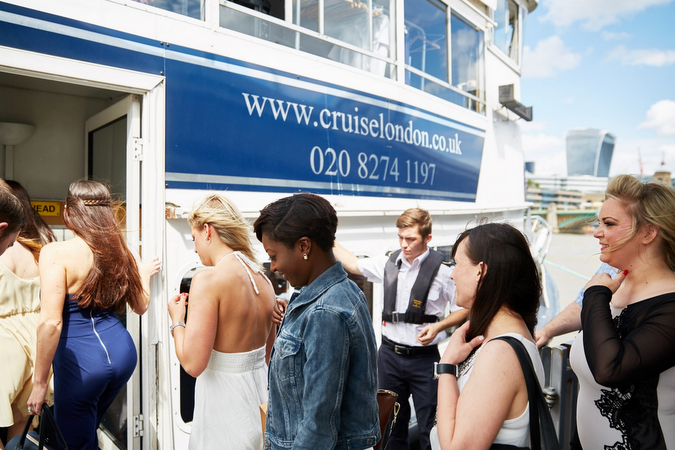 The Pride of London is owned and operated by Cruise London Ltd, a family run business specialising in private charter and events on the River Thames. 10. 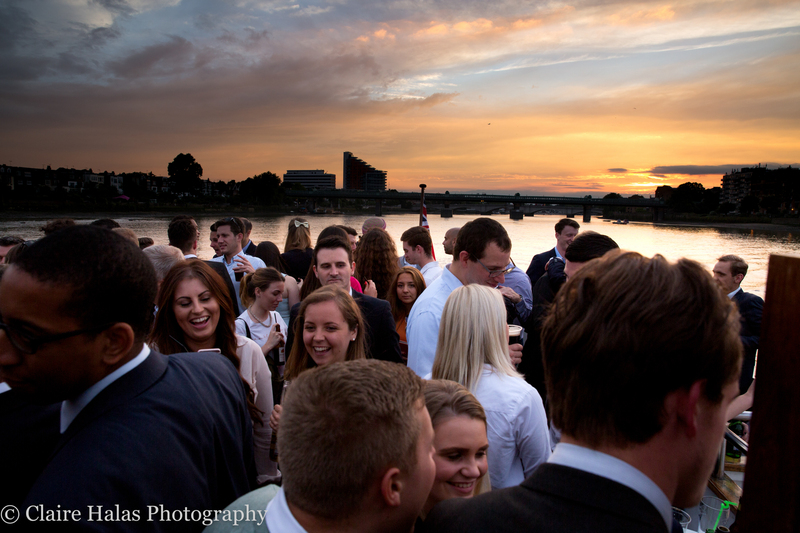 The promoter, venue management and DesignMyNight accept no responsibility for any personal property.